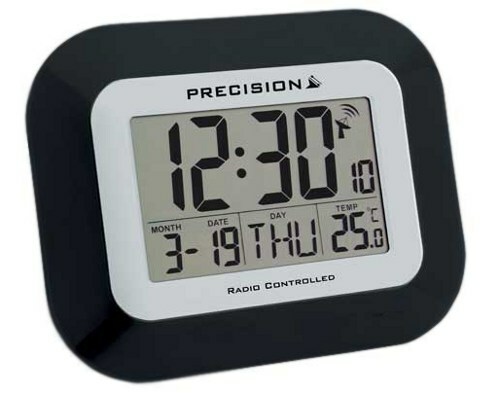 How do I set a Radio controlled clock? Make sure when setting your clock that it is away from any electrical equipment such as computer, TV etc. A window sill is an ideal place to set it, as this is often where the strongest signal is found. The time signal cannot be transmitted through metal such as radiators. When the battery is inserted the hands will travel to either 12, 4 or 8 o’clock and stop while it searches for the time signal. Depending on the strength of the signal, this can take a couple of minutes or a couple of hours. 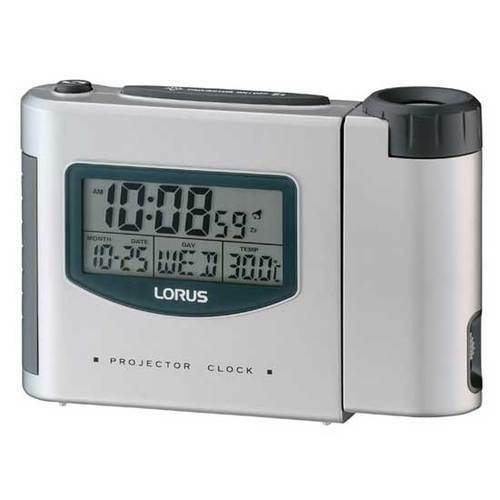 Once found the hands will travel to the correct time and depending on which model of clock, it will check the signal several times a day to ensure correct timekeeping. 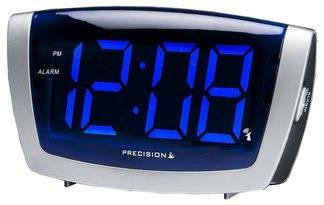 The signal is always strongest between 2am and 6am, so sometimes it might be necessary to leave your clock overnight to find the signal in low signal areas. 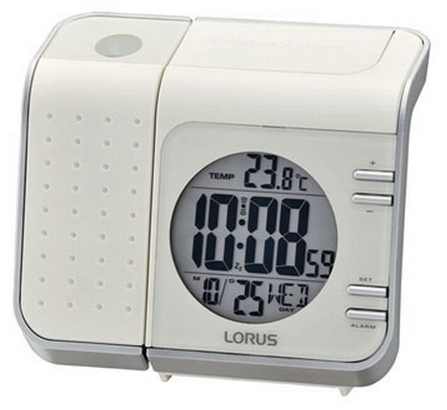 Whatever make of radio controlled digital clock you have they all basically set themselves in the same way. 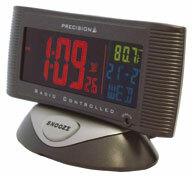 When you insert the batteries the display will show at the default time and date, often 1 January 12pm. The time will start until it finds the signal and it will start flashing the correct time. The strength of the signal is normally shown with a symbol as shown below.